A truly unique Artisan Gin incorporating the subtle style flavours of sweet potato. 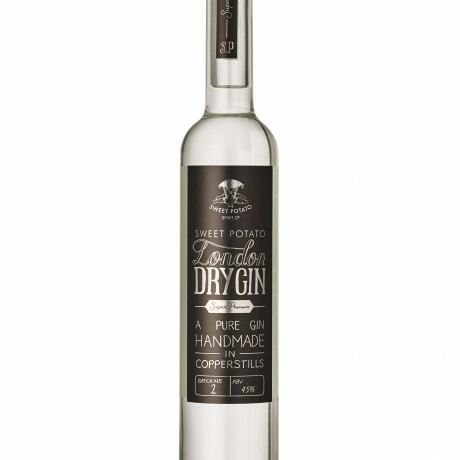 A unique small batch gin which incorporates The Sweet Potato Spirit Company's own sweet potatoes alongside other botanical delights such as fresh crisp juniper, coriander and mouth watering citrus notes. Handmade in copperstills, this truly original London Dry Gin also carries the slky smooth finish of vanilla that can only be derived from our sweet potatoes. Food Match: Serve over crushed ice with a slice of orange.